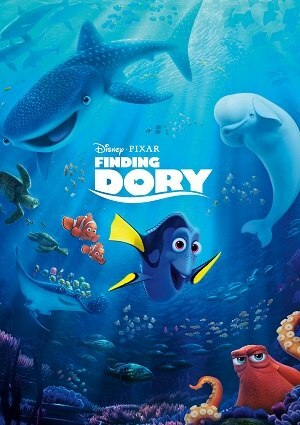 “Finding Dory” is the sequel to the amazing movie “Finding Nemo”. On this occasion, we’ll watch the adventures of the blue fish Dory after having some serious problems with memory, she recall some details of her childhood and she will undertake a journey in order to find their relatives. She should not miss the opportunity! However her research will be overshadowed again by the memory of our blue friend; Then she arrive reach the Institute of Marine Biology of California, and discover a secret about his life. Gradually Dory will find more clues about their parents and know the true meaning of family.